Britain, To the Barricades Comrades? Millions of people put their faith in Jeremy Corbyn (less so the Labour Party I venture to guess). But whether you want it or not, when you get Jeremy Corbyn, you get the Labour Party, the two are joined at the hip. So the question all Labour supporters need to ask is; will a Labour government deliver anything close to Corbyn’s Manifesto, even the neoliberalised version, had they won power? An end to austerity, investing in the health service, in jobs, in housing and in education and ending our imperialist adventures abroad? In other words, not only addressing the basics of life in this, one of the richest countries on the planet, but halting our murderous pillaging of the planet. 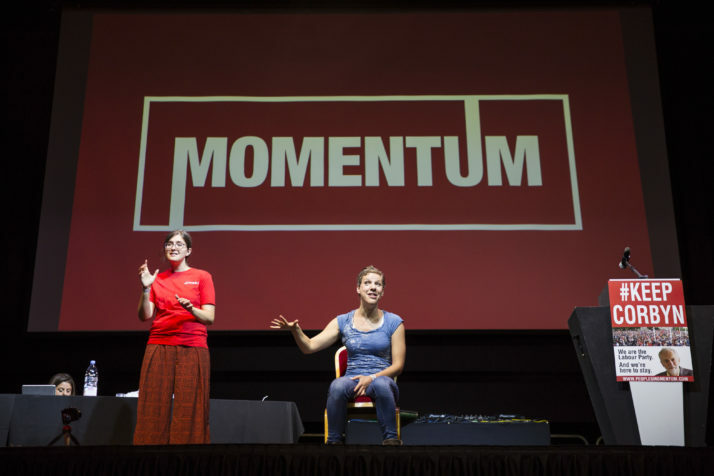 But have Momentum really created a movement as the guys at planningmotive.com assert? And if so, how does it relate to the Labour Party and any future Labour government? 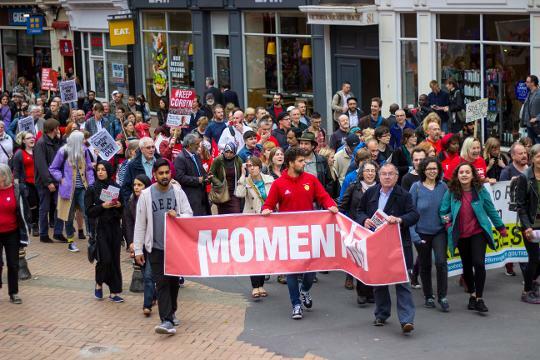 It’s one thing to motivate a lot of youngster via Twitter or Facebook (they don’t read newspapers and probably don’t watch TV either), but as they say, ‘If [Momentum] remains tied to the apron strings of the Labour Party and is subordinated to the electoral whims of the bureaucracy it will dissipate. If on the other hand it goes beyond electoral politics, if it supports workers in struggle, if it revives student protests, if it leads the fight against privatisation, if it organises in the community, if it builds solidarity between all sections of workers including between the youth and the elderly who are going to be under siege, it can change Britain’. “That’s why we will never send them into harm’s way unless all other options have been exhausted,” is removed in the final manifesto. Nothing Corbyn says is worth a damn. 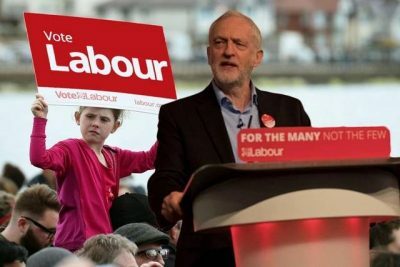 At the launch of the manifesto, he pledged that Labour would end the brutal Tory policy of a freeze on working-age welfare benefits.